Still knocking out the moves? Talk a good party but social anxiety is getting in the way? Stop being so soft and grab one of these limited edition t-shirts! 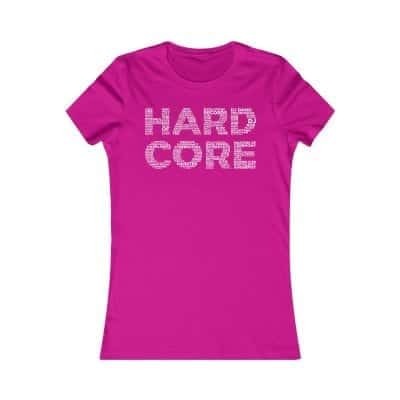 Perfect for wearing around your keyboard or loud enough to show everyone you’ve still got it! These are printed in the UK on lush T-shirts (they won’t fade or go out of shape after one wash!). Super soft and comfortable, and printed with water-based inks (so the print doesn’t have that plasticky hard feel). They feel mint and will be your new favorite shirt!